Join us in May for an afternoon tea to benefit Hearts & Minds Activity Center and celebrate the creativity of the members of our adult day program. A raffle will be held and an assortment of beautiful handmade quilts will be available to purchase. All proceeds earned will fund the services we provide to our clients, students, and caregivers. To preview the quilts that will be up for auction click here . For over thirty years, Hearts & Minds Activity Center, formerly Respite and Research for Alzheimer’s Disease, has served individuals of all stages of dementia – whether newly diagnosed or in the advanced stages. 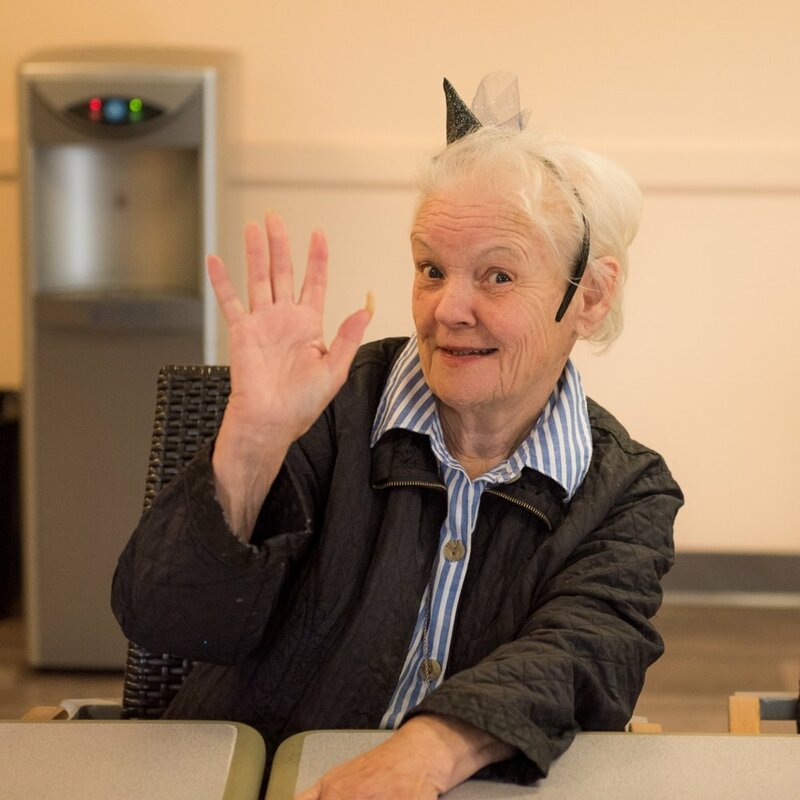 As the only dementia-specific adult daycare program in Santa Clara County, Hearts & Minds Activity Center is dedicated to enriching the lives of individuals affected by Alzheimer’s disease and related conditions by providing safe, nurturing intergenerational services and a rich network of support. If you are interested in learning more about the services we provide, please contact us at (408) 279-7515 or maria@hearts-minds.org. Volunteer your energy, talents, and resources to bring inspiration and hope to those who need it.